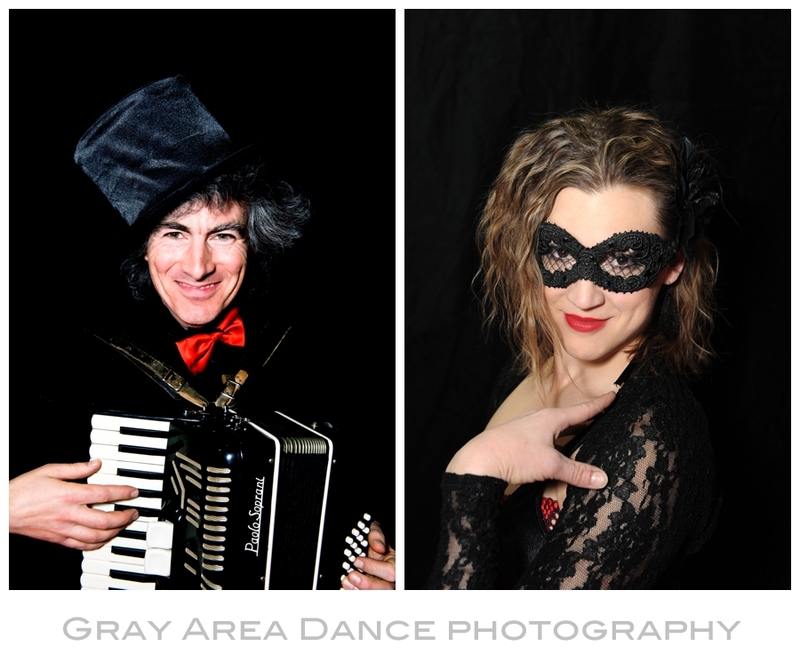 I had the pleasure of photographing Frequent Flyers Productions earlier this month. They have a fantastic show this spring titled Cirque de Minuit. It debuts April 13-15th in Boulder, Colorado at the Dairy Center for the Arts. They have a kickstarter campaign and need your help (video above). Please take a moment to visit their kickstarter page and consider contributing to this amazing group. For additional information about Frequent Flyers Productions and their outstanding Aerial Dance School please visit their website. I've taken more than a few classes, they're awesome. Prepare to get hooked and have a great time! Here's to making art happen!